Hey guys! 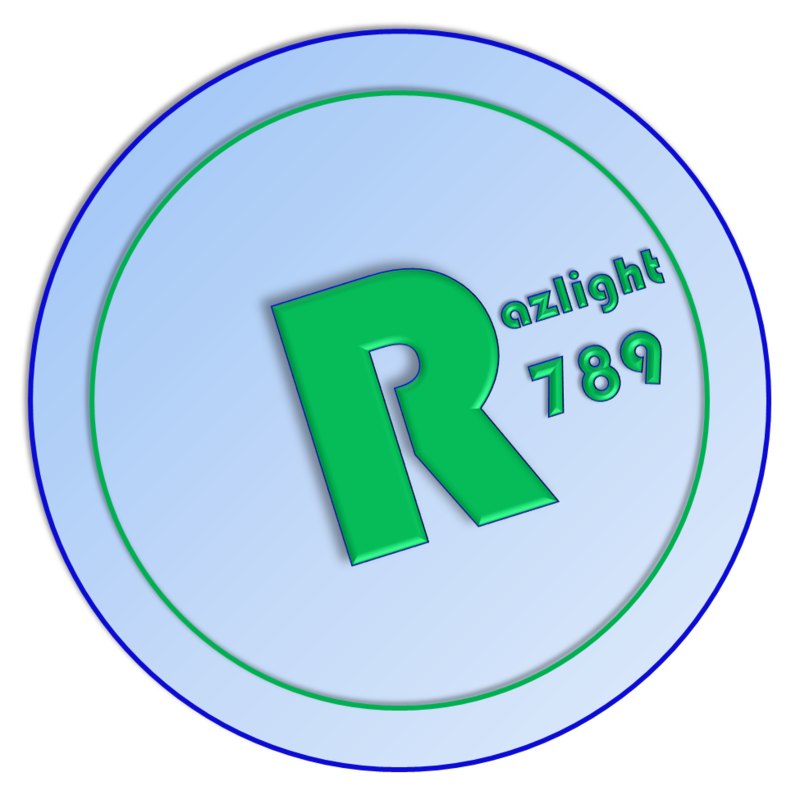 Razlight789 and I have been working on this map for 2 months and it is finally complete! This map includes all of the different types of games in minecraft that you would want. And yes it is based off of the map Diversity so thanks to qmagnet for creating that map and playing this one! All true minecraftians who think they've got what it takes, this map is for you. Some of it is very challenging and some is not but don't quit because it is worth it in the end. There are hundreds of complex command blocks and redstone that took a long time to make so anyone interested, when you're done with the map, should check it out afterwards. Watch the trailer below to see a preview of this awesome map! Hey HawkAim! I know this was based off of diversity but that map inspired me and razlight789 to make this one. I was kind of hoping it would be better. Please tell which you thought was better. I just want to know for Variety 2 purposes. Thanks for playing anyways! As mapmaker of this map i apologize in advance for bugs. We will fix them and create a new release as soon as possible. Thank you for your cooperation! Overall, a fun map :D, during the video I gave you some suggestions of maybe how to improve it! A multi-genre map, heavily borrowing from Diversity. The branches are tackled linearly, not open sequence. The build is typical. The puzzles feel summarized. In fact, some of the puzzle branch is a random mishmash of other types. Blaze boss fight has a lot of random events thrown at you, but the obvious one-hit kill is a bit too easy. The effects in the arena and boss battle are entertaining. Overall, the map is built well, and fairly short. If you are looking for a simpler multi-genre map, it's not bad - it's mostly derivative. Thanks, we had a good time! Good map to speedrun, because I don't like long speedruns (takes too much time) and I like WRs (and I get to make one because there is no speedrun).